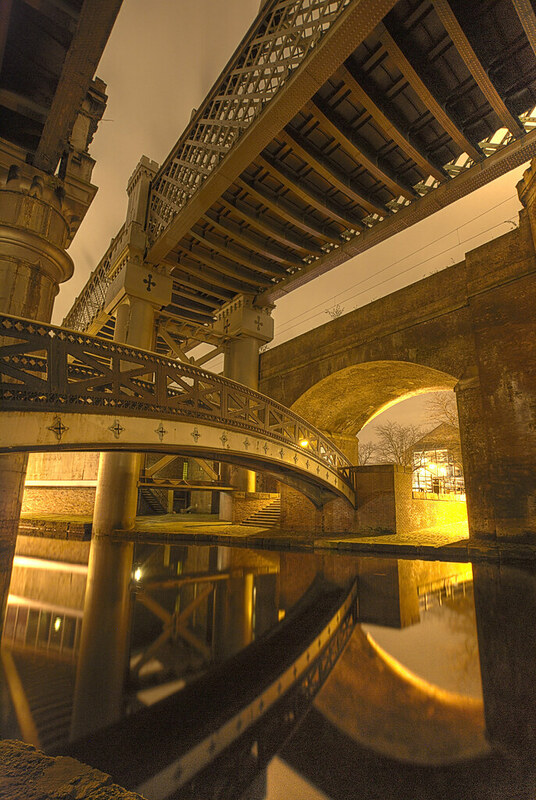 Castlefield Bridges , originally uploaded by darren_caf. I just love the reflections and the light in this photo. HDR can do wonderful things to photos sometimes.